We love our new home. Brian Slivka you're an amazing Realtor! Thank you for all you're hard work!!!  Sally M.
Brian Slivka made my home buying experience truly exceptional! He helped Crystal and I find a home, not just a house. Best of the best....... that’s what he is! -Mitzi R.
He Sure Made the Process So Much Fun! Brian is the best Realtor! He worked so hard to get me my home! I would recommend him to anyone that is looking to buy. He listens to what you want and will find it for you! -Leeann D.
He Made Us Feel Very Comfortable! Brian helped my family and I find our very first home! He was great to work with and made us feel very comfortable. Thanks again for everything Brian! -Rob A. and Sarah M.
He was amazing during the process & after! A little late, we purchased our house about 2 years ago, Brian helped us out tremendously in a short amount of time! He was amazing during the process & after! Thanks so much Brian!! -Mike and Dana S.
Good to be a homeowner again! Special thanks to our fantastic and patient realtor, Brian Slivka! Brian Slivka you're an amazing Realtor! We love our new home. Brian Slivka you're a amazing Realtor! Thank you for all your hard work!!! -Brad and Sally M.
We love our new home. Brian Slivka you're an amazing Realtor! Thank you for all you're hard work!!! 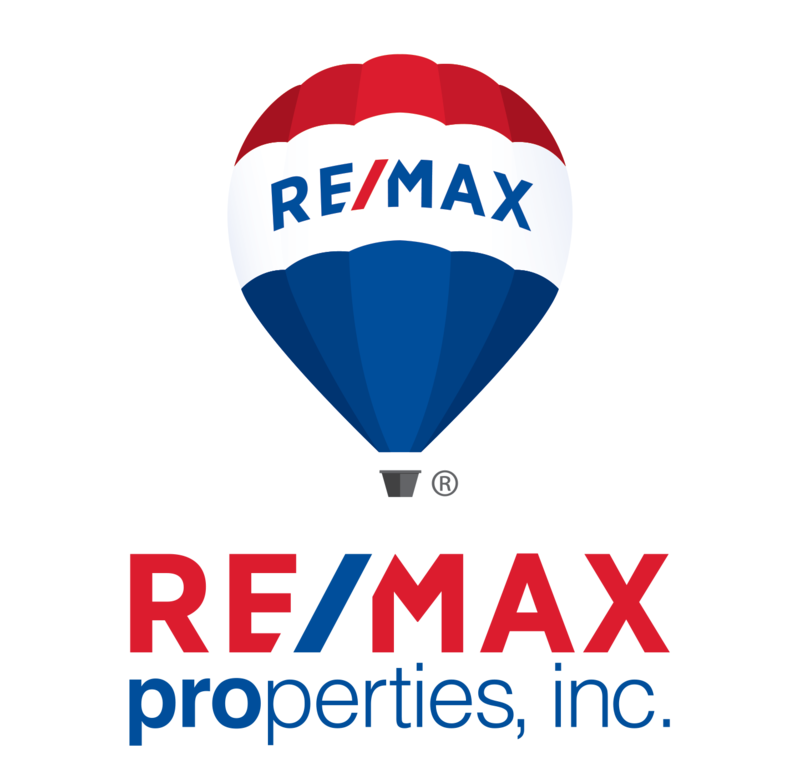 Brian Slivka made my home buying experience truly exceptional! He helped Crystal and I find a home, not just a house. Best of the best....... that’s what he is! We hired Brian to sell our Jackson Creek home and found that he truly excels at what he loves to do–selling real estate and putting the clients’ needs first. When it came to representing us, we put our complete trust in Brian and he came through for our family. Constant communication, sound advice and innovative marketing throughout the entire process were paramount. Brian delivered! He helped to get our home sold quicker than we thought it would and for a price that was more than what we had hoped for! Bottom line-Brian is honest, knowledgeable, professional and is truly on your side. He sure knows how to market a home! — Randy and Kristi V.
I would recommend Brian to help anyone find their next home over and over again! He was absolutely fantastic to work with! Not only did he deliver on finding us a wonderful home- he sure made the process so much fun! This was our first home purchase and Brian helped us navigate everything- even down to providing us with all the details of home-ownership. Brian- Neil and I THANK YOU so much!! When it comes time for us to sell- we'll absolutely call Brian! Brian is the best Realtor anyone can ask for. He has the highest integrity of anyone I've ever worked with. He will not let you buy a house that you may regret buying in the future. He is honest and straightforward and is very knowledgeable in real estate. He is not pushy and no pressure when you are looking to buy a house. Closing on our first house was a breeze with Brian. You would be missing out choosing anyone else as your Realtor in Colorado Springs. Brian is the best Realtor! He worked so hard to get me my home! I would recommend him to anyone that is looking to buy. He listens to what you want and will find it for you! Thanks so much Brian for guiding us through the process and for always supporting us as we looked at countless houses over the past months. We are so excited to start our new journey in our new home. Brian helped my family and I find our very first home! He was great to work with and made us feel very comfortable. Thanks again for everything Brian! -Rob A. and Sarah M.
Working with Mr. Slivka was a pleasure. He was constantly communicating with me via phone and email. He's a very on the ball guy. Beyond just the quality of his service, I was impressed by his character. He is someone that I felt that I could trust. I highly recommend him. A little late, we purchased our house about 2 years ago, Brian helped us out tremendously in a short amount of time! He was amazing during the process & after! Thanks so much Brian!! We love our new home. Brian Slivka you're a amazing Realtor! Thank you for all your hard work!!! Learn more about The Slivka Team and meet the people that make your experience so great. Check out our story here.